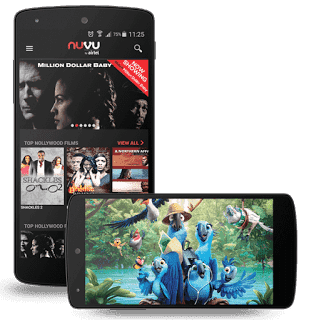 Nuvu app requires no Vpn, or whatsoever. This is not a cheat, it's officially free. 1. 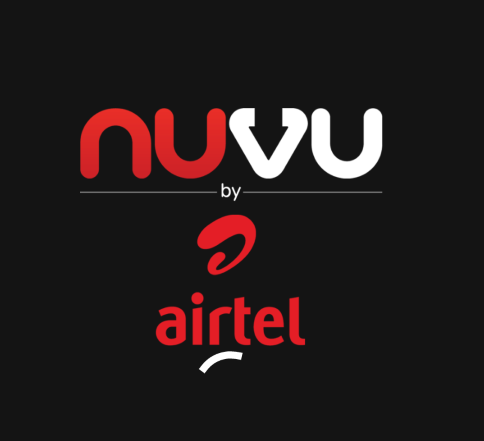 GREAT CONTENT: The best from Hollywood, Nollywood, TV-Series and Kids Entertainment! 3. OFFLINE VIEWING: Download content during off peak hours, at no additional data cost! 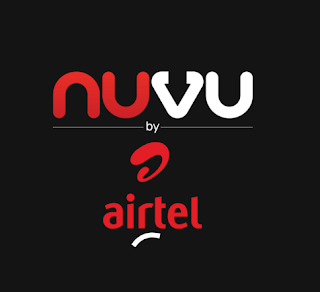 To do that, open your NUVU app and click on your favorite movie, then click on download and choose Download later .